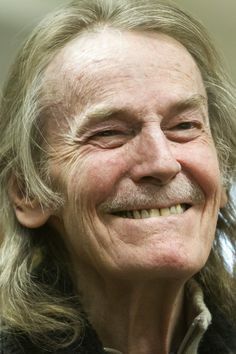 In a brazen move last Thursday the popular Gordon Lightfoot song “The Wreck Of the Edmond Fitzgerald” was removed from public radio across the nation. Researchers confirmed a sharp increase in shipwrecks seemed to occur when the song was in heavy rotation on the radio. 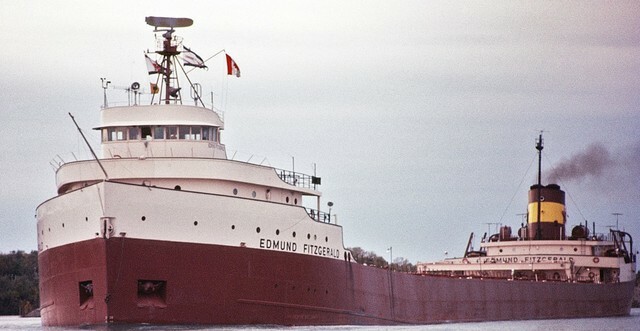 The November classic Wreck of the Edmond Fitzgerald will no longer be played on some Canadian radio stations amid concerns over what some people say creates unsafe boating conditions on our great lakes. On Tuesday, a handful of all folk music stations owned by Canadian broadcasters said the 1970s song will not be played during its regular programming. The CBC said Tuesday while it recognizes “Song lyrics have never been proven to cause unsafe boating conditions” the broadcaster won’t play the classic song amid accusations that during it’s heavy rotation that more boats seem to be lost at sea. The Canadian Coast Guard refused to comment any more than to say that, While they like to deal in the world of reality and that evidence for the accusations of the #SafeBoating movement were unfounded, they would remove all copies from their rescue boats, in a Pascal’s wager style action to protect its valued staff. Justin Trudeau commented that while he understood the concerns the #SafeBoating movement had held important, that legal weed should settle the problem down as soon as online shops were able to keep up with demand and that next year the Gordon Lightfoot classic would again be available on store shelves and played on your favorite radio stations.